We are a wholly owned subsidiary of the world’s largest wine merchant – Laithwaites Wine group; the world’s largest home delivery wine merchant established in the UK in 1969 and still privately owned by Tony & Barbara Laithwaite. The company delivers 60 million bottles a year to over 1,000,000 active customers in USA, UK, Australia and New Zealand, run flourishing wine services in partnership with The Wall Street Journal, Sunday Times and The Australian, and have Franchise businesses in Hong Kong, China and Taiwan. We have vineyards and winemaking operations in France and Australia, and long-standing relationships with wine producers in all corners of the winemaking world. Although a global company our operations are very much focussed on top-quality, smaller production, handcrafted wines. Wine People launched in Australia in 2007. 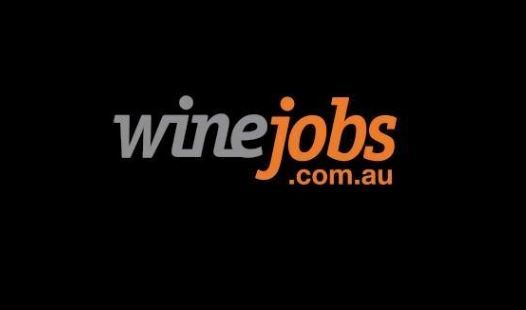 The main brand and business partners that you would be working on in Australia include: Laithwaites Wine People, The Australian Wine Club, Golf Link, Australian Geographic and National Trust. Virgin Wines is part of the Branson Group and was launched in Australia in 2010.